I've made a lot of mistakes in my 3 years of blogging. Some of them I've learned to fix, others I still continue to make occasionally. Of course, no blog is perfect, but identifying a little trouble before it gets out of hand is a good way to keep things peachy on your side of the blogosphere. For almost two years, each and every one of my posts had centered text. Paragraphs upon paragraphs of center aligned words, just because I liked my writing to be lined up with my photos. Thinking back, it makes no sense. Center aligned text is choppy, sloppy and hard to read. Avoid it like the plague unless you're using a one line caption. For a while, I was skeptical about the exposure I could gain from other social media sites, but once I jumped on the bandwagon, it proved to be worthwhile. Facebook, Twitter, Instagram and especially Pinterest are great tools for growing your audience and allowing your voice to be heard. When I first started out, I was convinced I had to post every single day. That lead to a lot of meaningless, lackluster content. It's important to know how often you can comfortably create content without feeling pressured, and to put your best foot forward when coming up with posts. Tumblr and Pinterest can often lead to broken links, so be sure if you're featuring content, you know where it actually comes from. Once finding the true source, link back to that. Try to avoid linking to Tumblr posts and Pinterest pins if you can help it. It's easy to get caught in a downward spiral with blogging. It doesn't matter if your last few posts didn't get pageviews or comments, there's always a future! It's possible to get new exposure on old posts, and it's possible to double your exposure in a matter of days. All it takes is a positive outlook, some effort, and a love of blogging. One of the worst ways to get stuck in a rut while blogging is to pay too close attention to your followers or view count. If you're worried about numbers, you'll have less energy to put towards networking, writing posts, or discovering new ideas. Sit back, relax, and get inspired! While tags, linkups, and blog awards are fun ways to produce easy posts, make new friends, and give you a little break in your schedule, they shouldn't be all you do. Make sure you balance your posts, and don't load your blog with 15 tags in a row. Keep everything in moderation! An editorial calendar is something I've always wanted to make, but for some reason I've never been able to set it in stone. 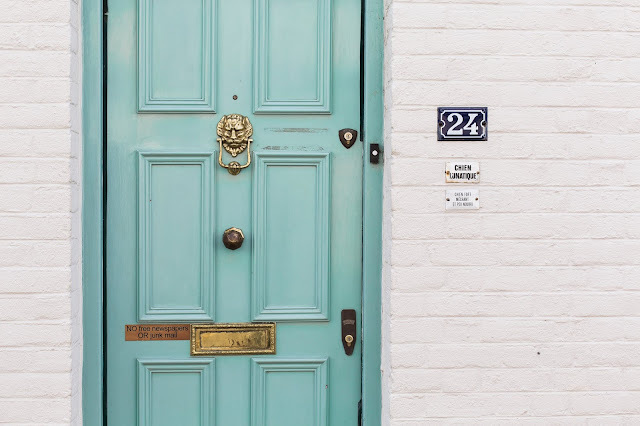 Of course you should leave yourself a little wiggle room for new and exciting content, but sticking to a schedule is a great way to feel like you're on top of things when it comes to blogging. It's up to you how you want to design it. Some people do a certain type of post every Monday, others make a monthly schedule all at once. Finding a schedule that works for you is an empowering blog choice. For two years, I blogged under my namesake. It took me a while to realize that wasn't the correct fit for me. Using my given name made me feel less inspired when it came to creating content, because I knew, with my name attached, it would have to reflect the "me" that I wanted the internet to see. That was just too much pressure in the long run, so I decided to change my blog's name. Since then I've felt more free to blog, and have had quite an increase in readers and quality feedback. All this being said, any mistakes you've made, or will make are just points to learn from. There are no real rules in the blogging world, and if something works for you, by all means, stick to it! Now get out there, write some posts, and follow your blogging dreams! 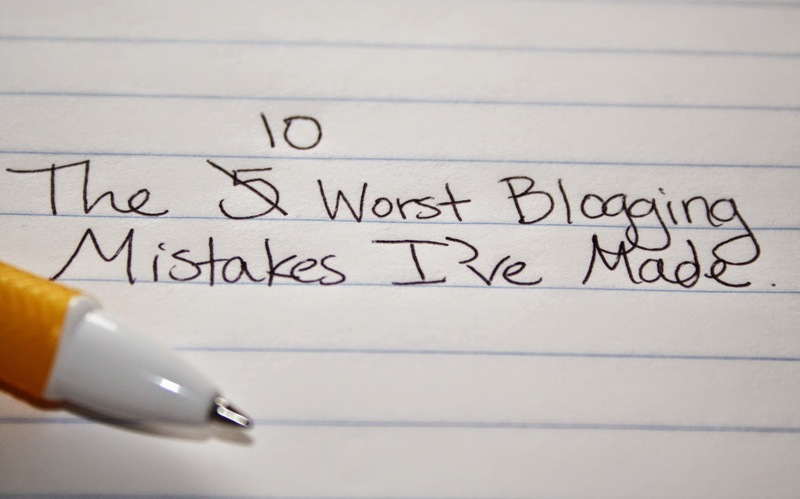 What are your worst blogging mistakes? Agh, I used to center all my blog posts, too. Don't know what in the world I was thinking! I'm the same >.< I read emails on my phone and then forget about them and feel so bad for not replying!! These are great! I'm guilty of so many of these also! I justify my text and I wonder if the verdict is still out on whether or not that's annoying. My worst blogging mistake was not ''blog walking'. I didn't know that I had to socialize with other bloggers in order to gain the exposure I needed. Now I enjoy blog walking because I gain new friends and get to discover awesome omgwherehaveubeenallmylife blogs. I've never done the centering text, but I really need to get a schedule going! I've overlapped giveaways before and that's not cool. 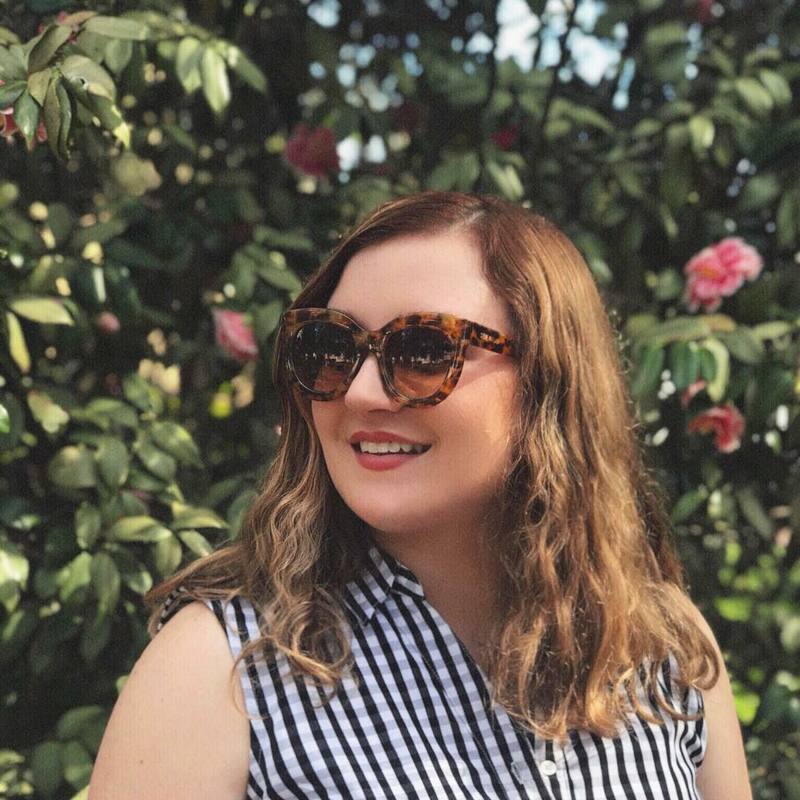 Business Babes | Jordan from Hey There Design!